Stillwater, MN household movers have depended on Metcalf Moving since 1919. 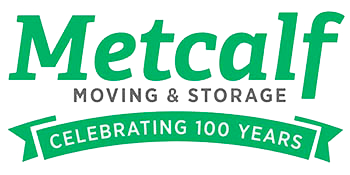 Almost 100 years ago we started as a local moving company serving the Twin Cities, and since then Metcalf Moving has grown to be the preferred mover for Stillwater, MN Movers as well. If you are moving locally or you have an interstate move to plan, you can count on Metcalf for all your relocation needs. Looking for the best long interstate moving partner? Metcalf Moving is the White Bear Lake, MN long distance mover of choice. As an agent with Mayflower Transit, we are part of an interstate agent network that will ensure that your long distance move experience is as smooth and stress-free as possible. 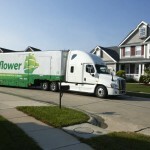 Learn more about our long distance moving services. 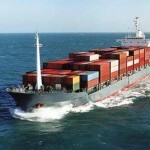 International movers rely on Metcalf Global Relocation service. Beyond ensuring your household items are shipped properly from Stillwater to another country, we are experienced managers of the required documentation. We have the knowledge to handle your international move from start to finish. Learn More.